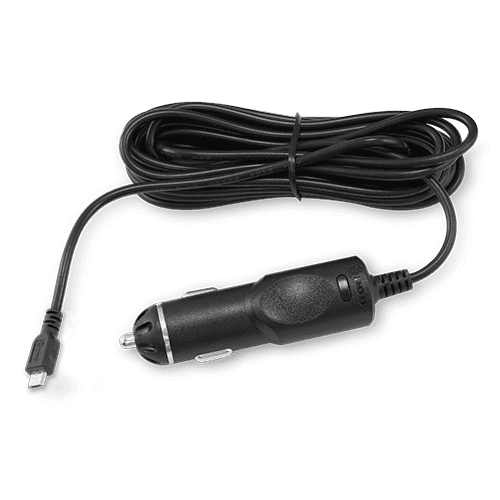 Genuine DOD power cords that simply plug into your accessory socket (cigarette lighter socket) and powers the Dash Cam while driving. Please select your DOD Dash Cam Model from the dropdown list above to ensure the correct Mini or Micro USB connection is delivered. Compatible with 12V & 24V cigarette/accessory sockets.